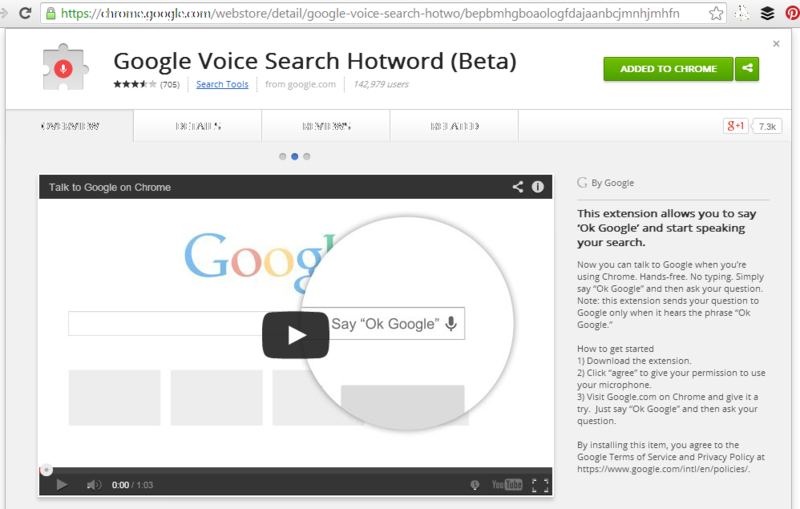 If you haven’t already installed the Chrome extension for voice search, then do it! 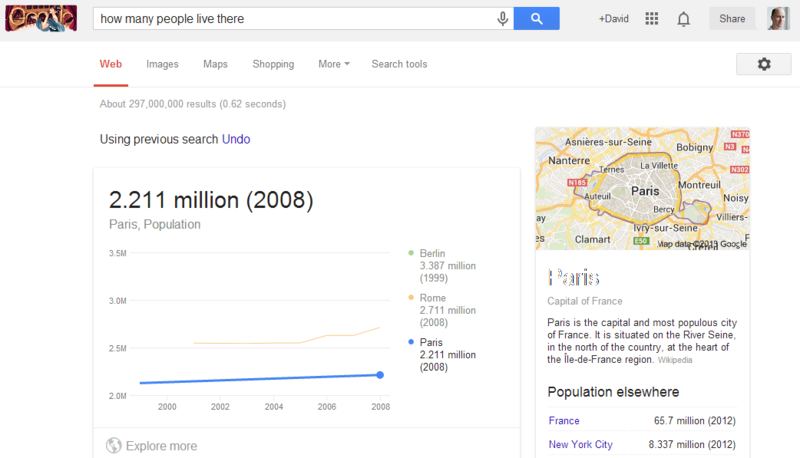 This is the future of search and the reason Hummingbird will change the way we optimise sites for search. The results are no longer directly coupled to individual keywords, but rather to the sequence of the queries. Google connects the identifiable entities and makes sense of the relationships between queries in order to determine the most relevant sites to return in the mix. The linking of a sequence of queries is makes it possible to determine the intent of a search query without the need for ‘caveman’ terms. Natural conversation is all that is required. To activate the extension, give it permission to use the microphone on your computer. Notice that Google states it is ‘using the previous query’ and it also provides an option to undo the link. Notice also, that the entire screen above the fold is taken up with Google extra info boxes – no organic search results are visible at all. Penguin 2.1 update – what has changed? Matt cutts announced on twitter that the latest iteration of the Penguin algorithm was pushed live yesterday. He states this will affect around 1% of results seen. Early investigations suggest that the penguin 2.1 update has helped clean search results from having hundreds of deep links from the same domain – known as the clustering effect. 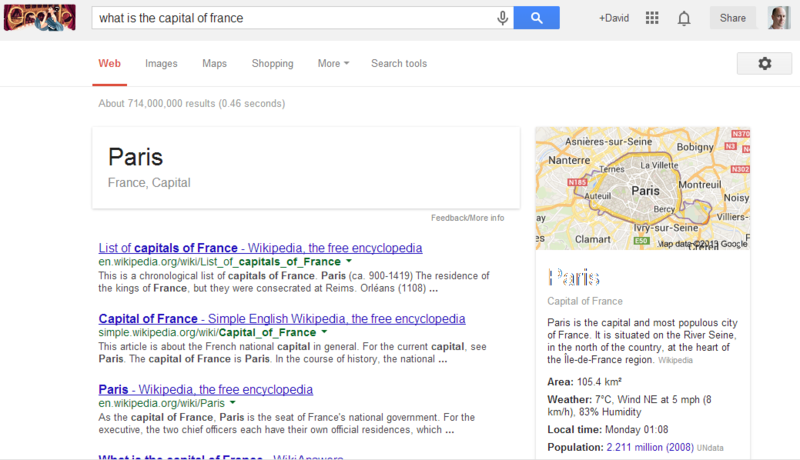 Following Penguin 2.1, the SERPs contain a maximum of two adjacent results from the same domain. This is much better for users than before and suggests Google has tackled the issue of deep linked pages and their relevance to the query. 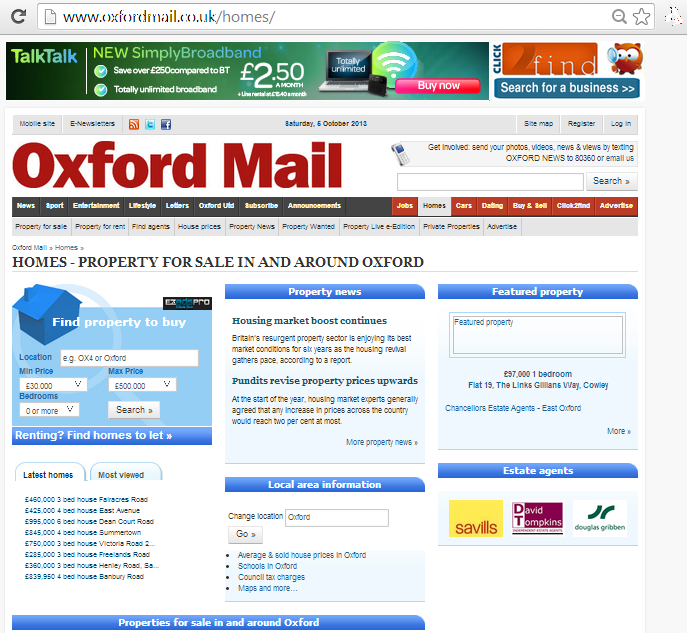 The UK property sites have thousands of ‘deep’ pages all potentially appropriate to the search for a 3 bedroomed house, but the latest Penguin update has helped to stop nearly every single one of these deeper pages from being shown (as was the case before). 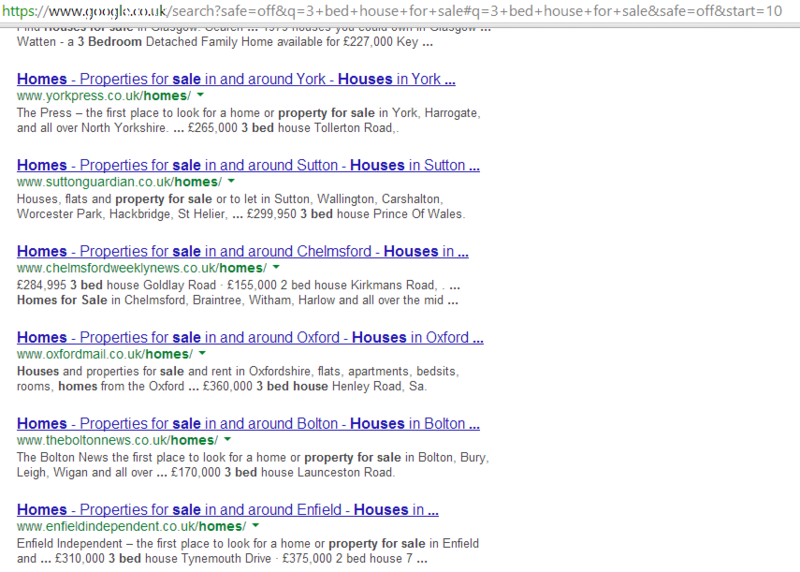 This has introduced a new problem for searches looking for variety in their search results, however! 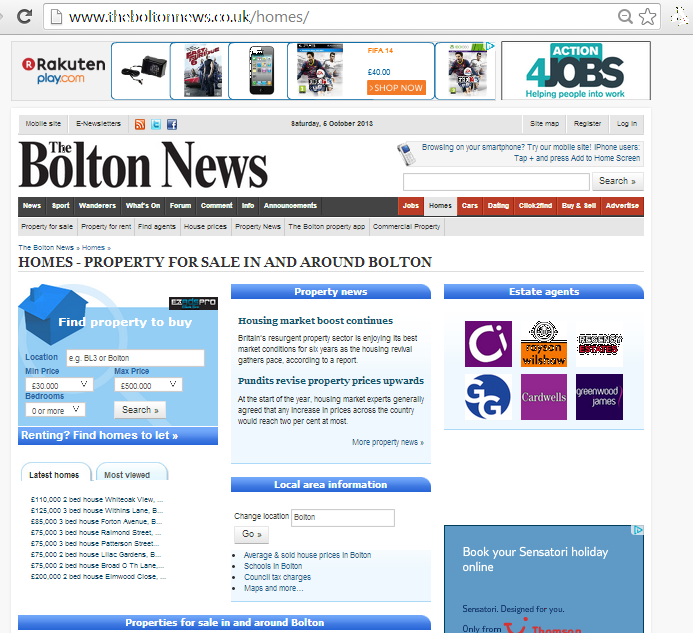 Notice that the ‘network’ of news sites shown above are all based around a common template. Each result has the same boilerplate title, and page layout, yet they are all considered non-spam and perfectly relevant results to return in response to the ambiguous original query. This suggests that duplication of site theme and structure is not harmful to being returned in search – so long as the content is sufficiently different. In this case, each site is dedicated to a local region, and each site from the network is shown.